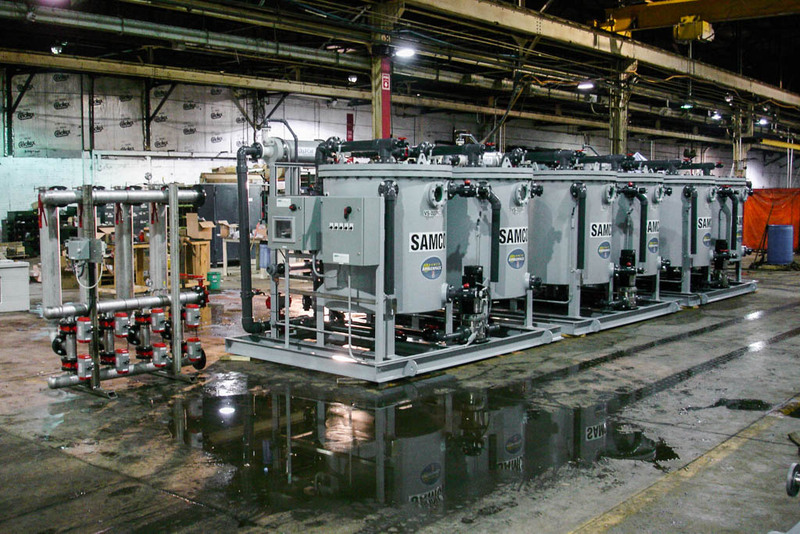 At a leading chlor-alkali company in Nekoosa, Wisconsin, the client upgraded their technology to include SAMCO’s Advance AMBERPACK™ deionization (ADI) system, the most advanced demineralization technology in the industry. 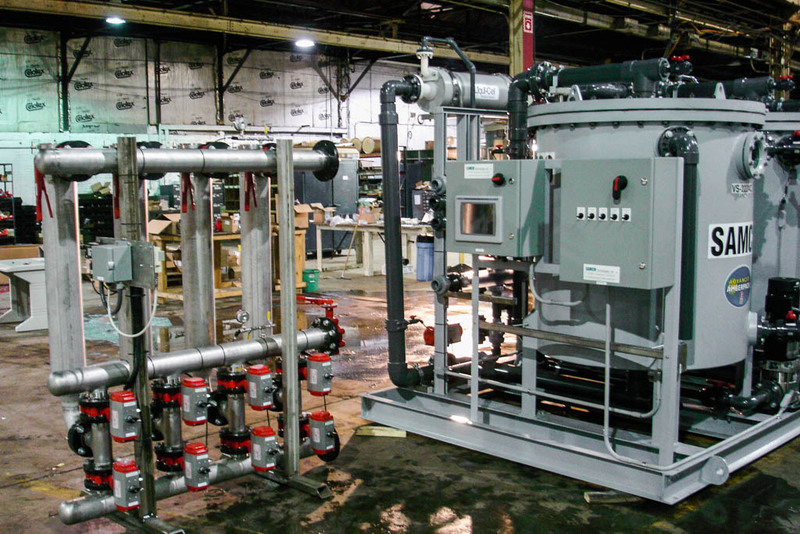 Satisfy stringent chlor-alkali water purity standards while lowering client’s operating cost, increasing their water quality, and decreasing the system footprint. 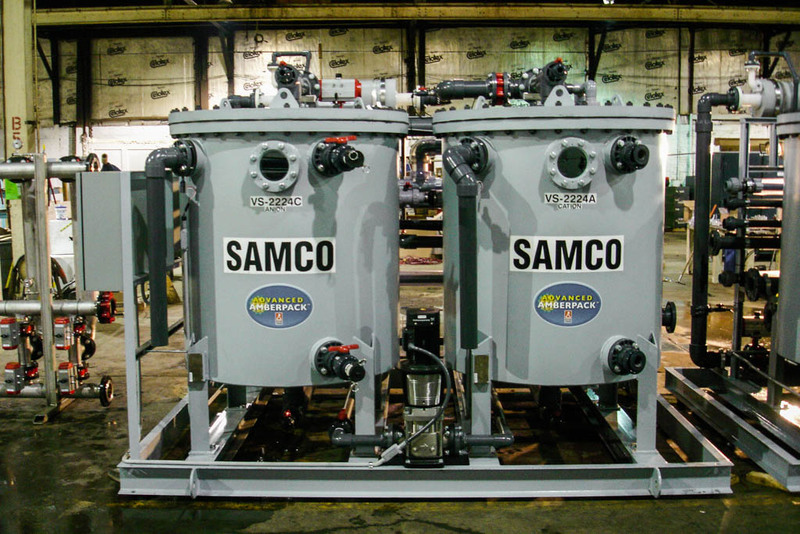 The client worked with SAMCO to develop an effective solution that comprised detailed design, manufacturing, startup, commission, and ongoing technical support. 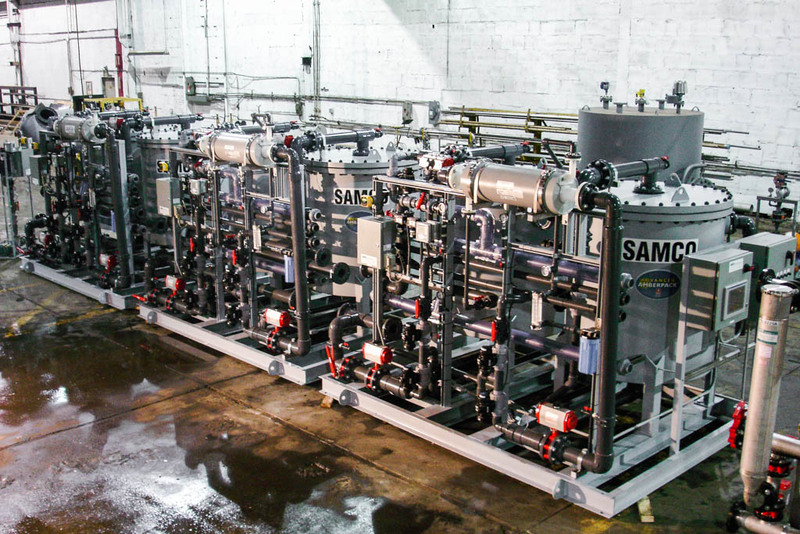 To bring the client into compliance with stringent chlor-alkali industry regulations, and deliver yields up to 99%, SAMCO engineered an innovative deionization solution with Advanced AMBERPACK™ technology. 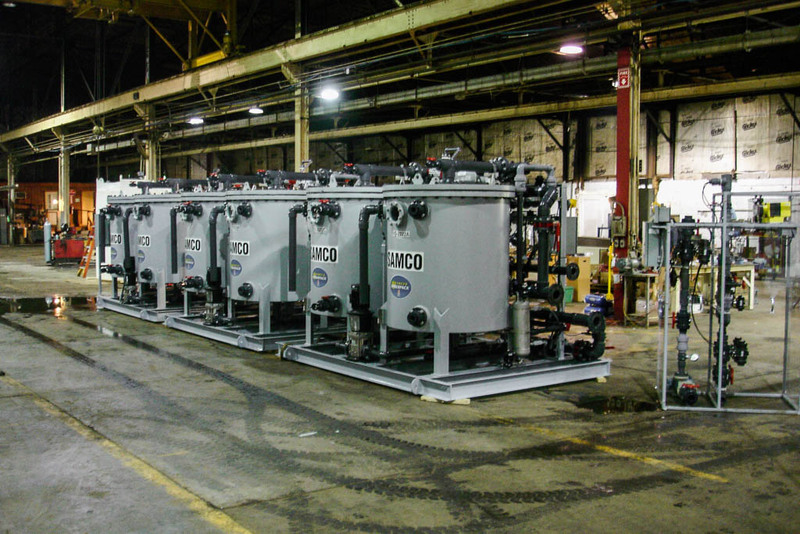 Developed in collaboration with The Dow Chemical Company (formerly Rohm and Haas), Advanced AMBERPACK™ is a revolutionary pre-engineered ion exchange system that combines the full capability of amberjet resins, and Amalgamated Research Inc.’s innovative patented fractal technology for the highest quality water while minimizing cost, space, and waste. 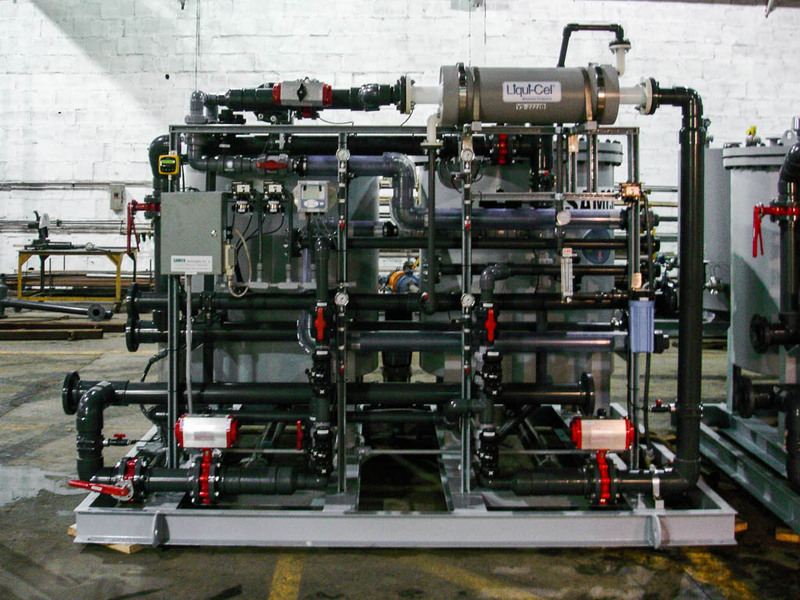 Coupled with SAMCO’s proprietary backwash tube filter technology, and cutting-edge design, fabrication, and project execution expertise, the client benefited from an extremely high- yield ion exchange solution that saved 35% in cost operation while providing <1 megohm high-quality water and zero liquid discharge (ZLD).